Putting resources together basing on an intensive business operation will ensure maximum productivity, quality and customer satisfaction. That’s the magic behind repeat guests. Attention to detail is at the heart of this principle. Productive business relationships are a catalyst to business growth and business networks. Our operations in service are based on the ‘Yes we can’’ principle. Proper time management can ensure higher levels of customer satisfaction. ‘Time is money, but money alone as the driving force will compromise service’’. The people around the client/guest/customer are a perfect luxury and the best engineers for a conducive atmosphere and lifestyle. Achieve sustainable bottom line performance. Finding strategic ways to grow as a company and continually build upon our strength and successes. Achieve maximum guest satisfaction through service excellence and innovative improvement capitalizing on our internal challenges and the external competition. With a commitment to service excellence and customer satisfaction, Chauffeur Services Cape Town are there to service your needs comfortably and securely. All our cars are fitted with the latest Garmin gps systems. Our vision as a company is the establishment of long term relations with our clients making service excellence key to our ongoing success and growth. Our highly skilled and committed team look forward to being of service to you at all times, ensuring your experience with us is one you would recommend without any hesitation or doubt. 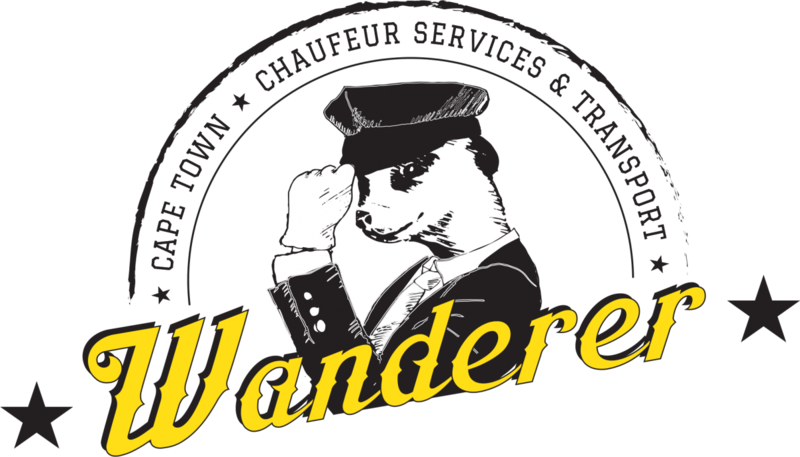 We want Chauffeur Services Cape Town to be on speed dial when you arrive. Need to be shuttled or toured, whether it be for an hour or a day, we are at your service. We appreciate the importance of ensuring you arrive at your destination safely, relaxed and on time.